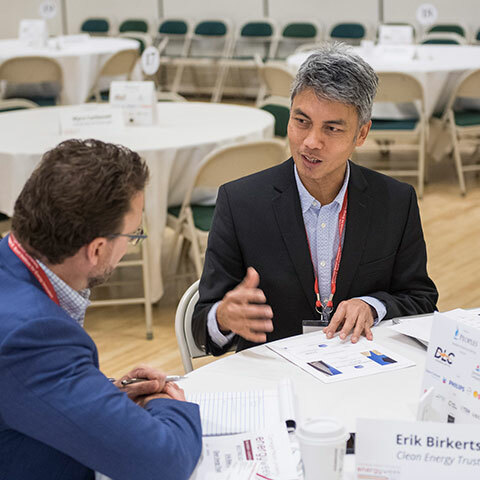 In its fourth year, CMU Energy Week 2019 convened energy experts, CEOs and corporate executives, government officials, nonprofits, key influencers, students, and entrepreneurs for a facilitated dialogue on how to advance energy technologies and innovations around the world. 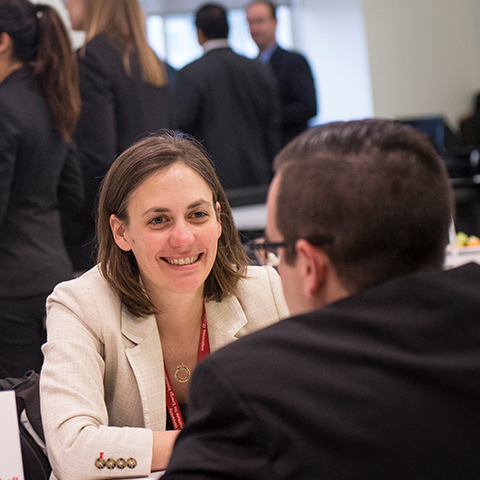 The festivities began on Monday, March 25 with our annual Energy Industry Career Fair, which is CMU’s most targeted energy recruitment event for students. 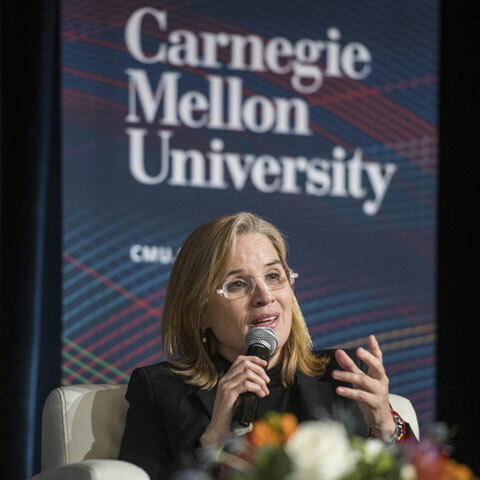 CMU Energy Week 2018 drew approximately 1,000 participants. Learn more about the 2018 event via the agenda, webcast, or by watching our brief highlight video below! 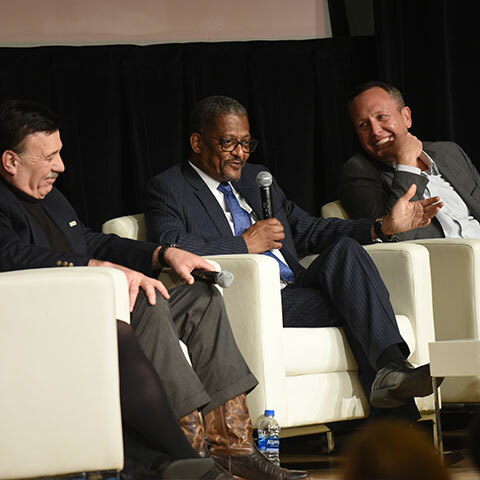 The Wilton E. Scott Institute for Energy Innovation at Carnegie Mellon University addresses the world’s most important energy-related challenges by enabling collaborative research, strategic partnerships, public policy outreach, entrepreneurship, and education. 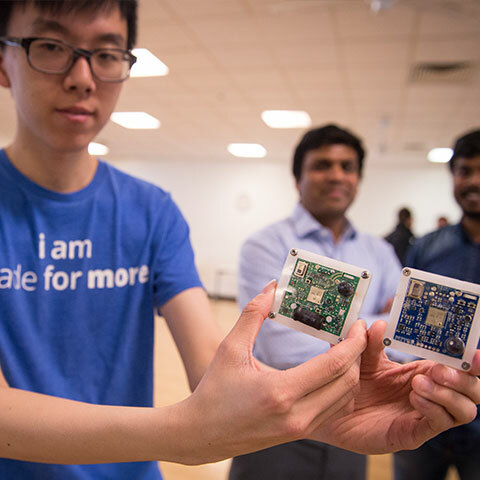 As one of CMU’s only university-wide institutes, we seek to optimize energy resources, reduce the environmental impacts of energy production and use, and develop breakthrough technologies and solutions that will have meaningful global impact.